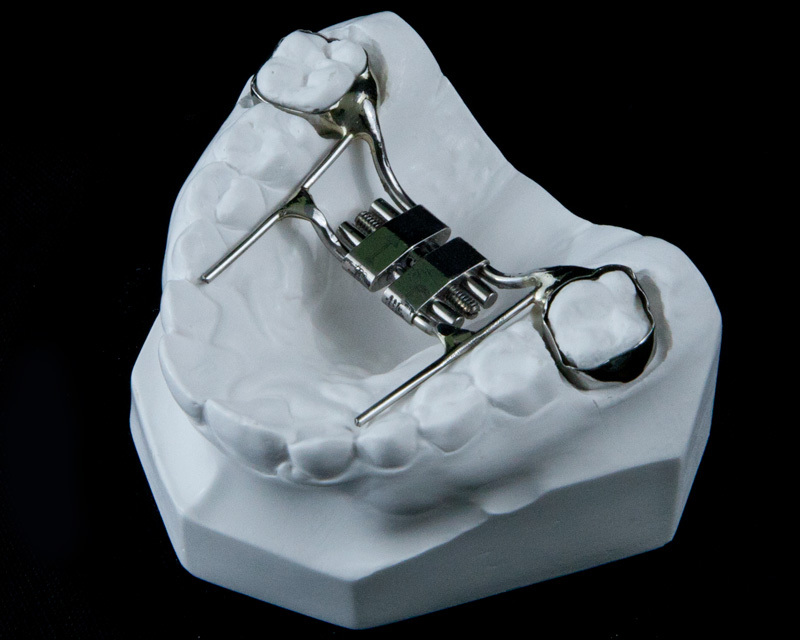 Standard Hawley ball clasp retainer provides predictable, reliable, and long lasting maintenance post orthodontic treatment. 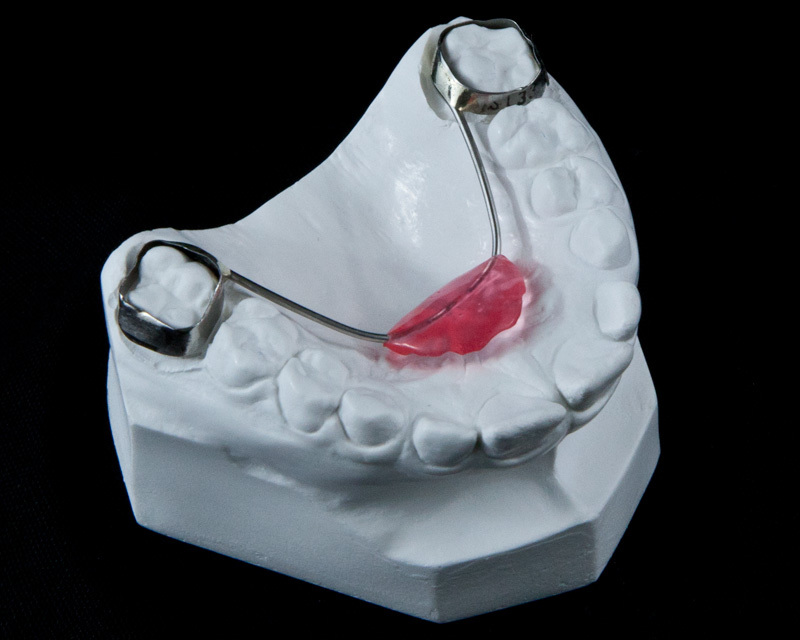 Invisible Retainers are now often the choice for patients concerned about the appearance of a metal appliance. 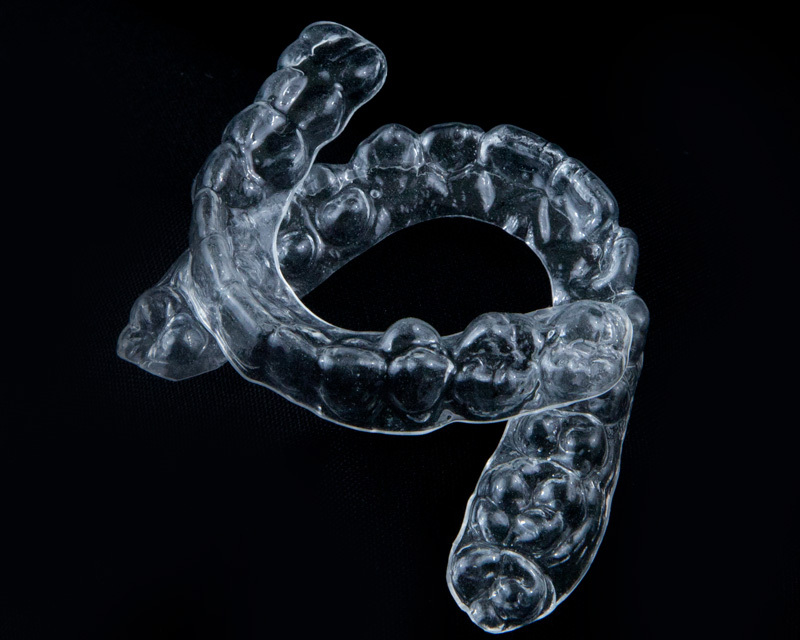 Invisible retainers may align a maximum of two teeth per arch with up 1mm of movement per tooth. 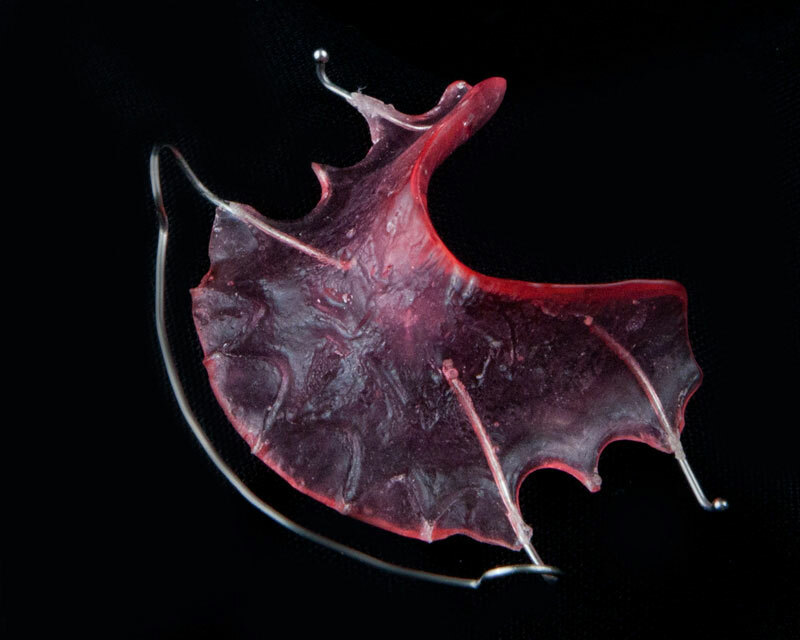 A custom series of Invisible Retainers may be fabricated to achieve progressive tooth movement without wires.